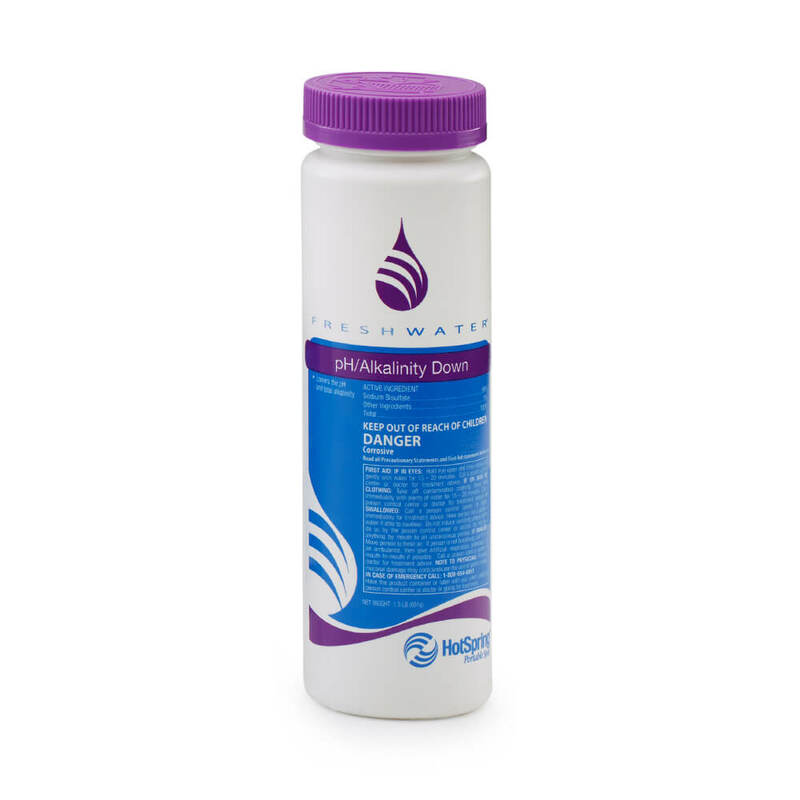 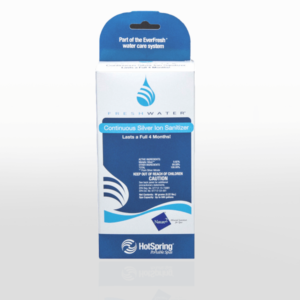 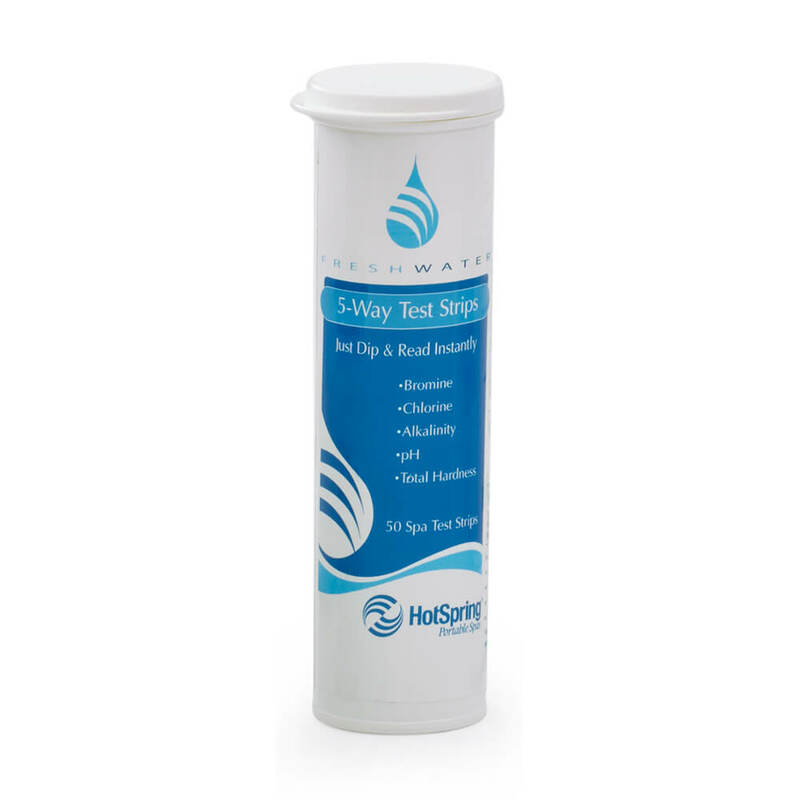 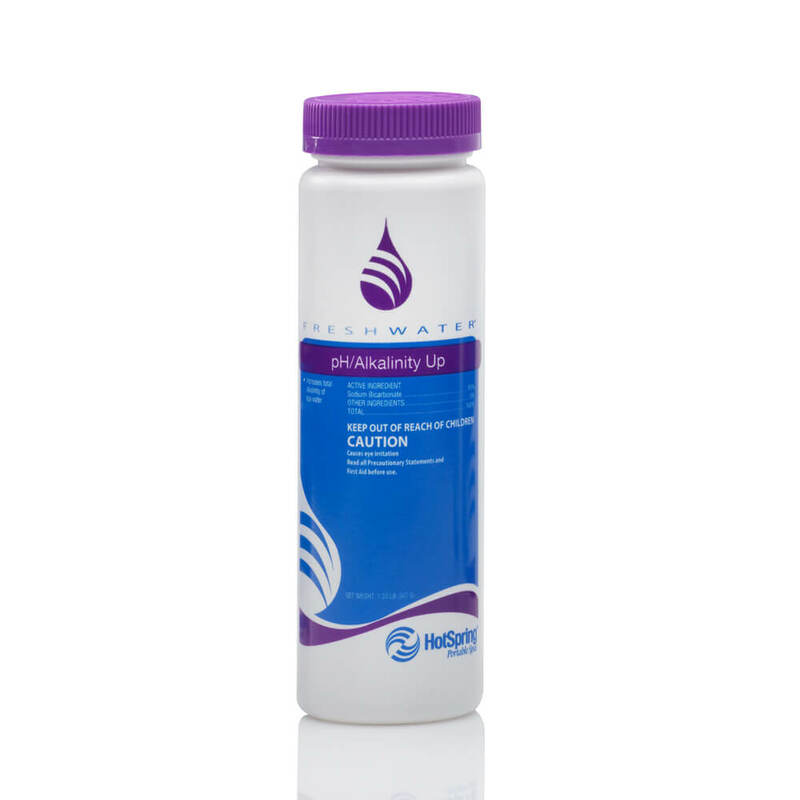 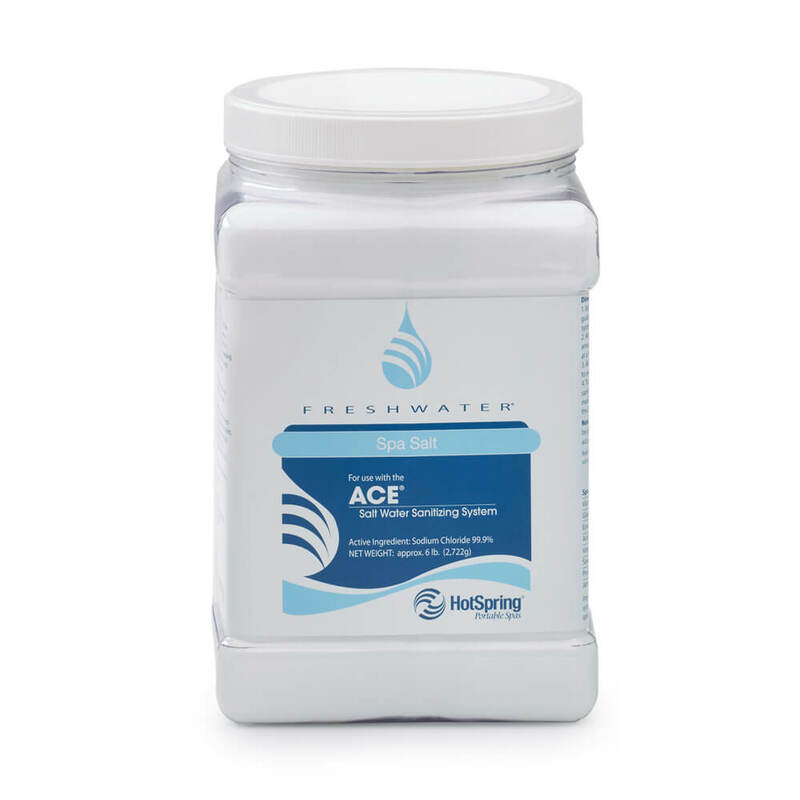 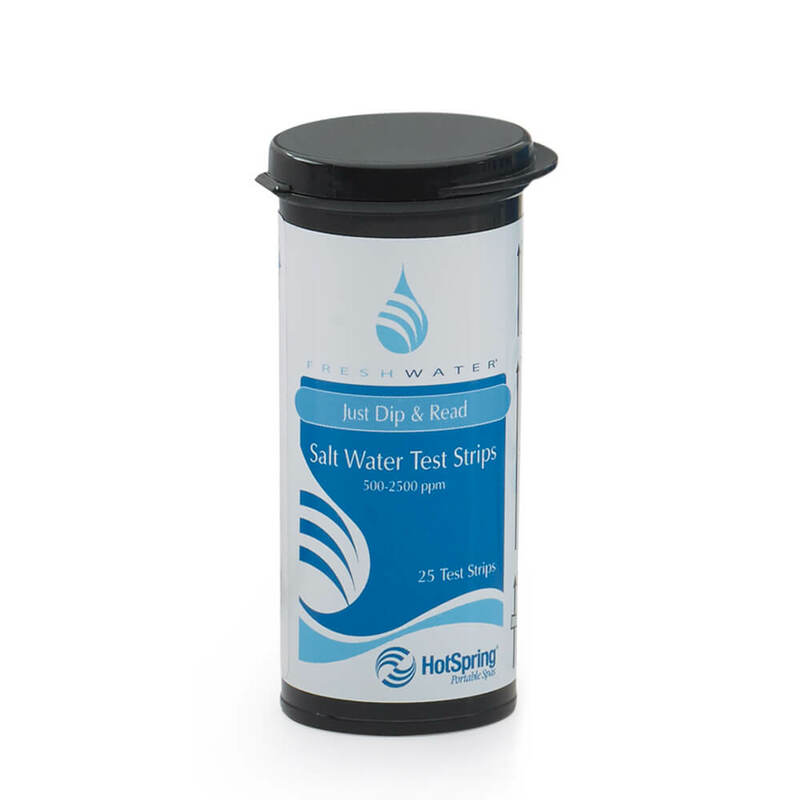 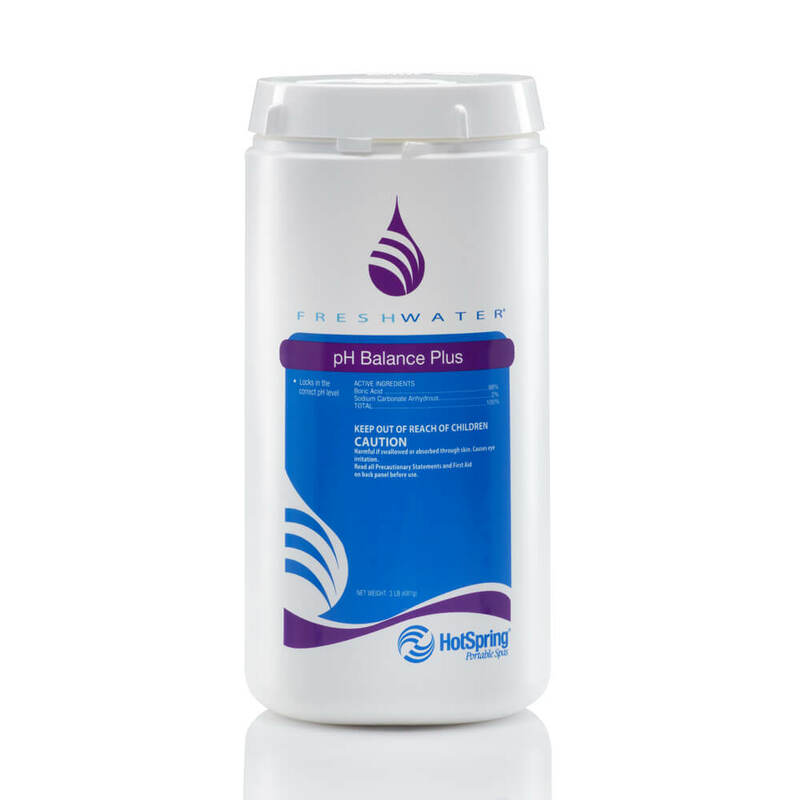 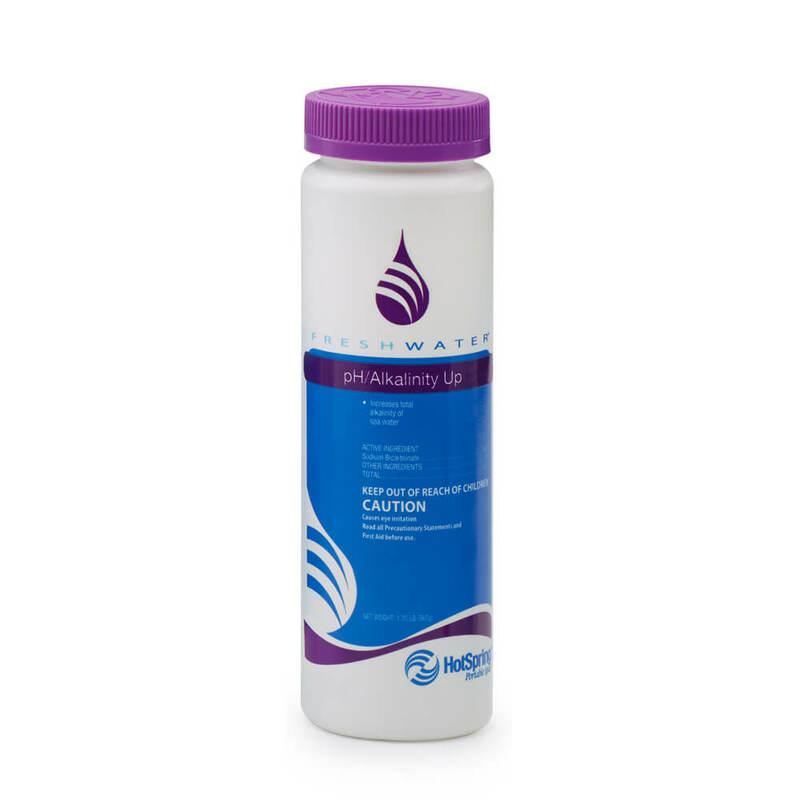 FreshWater pH/Alkalinity Up 1.25 lb. 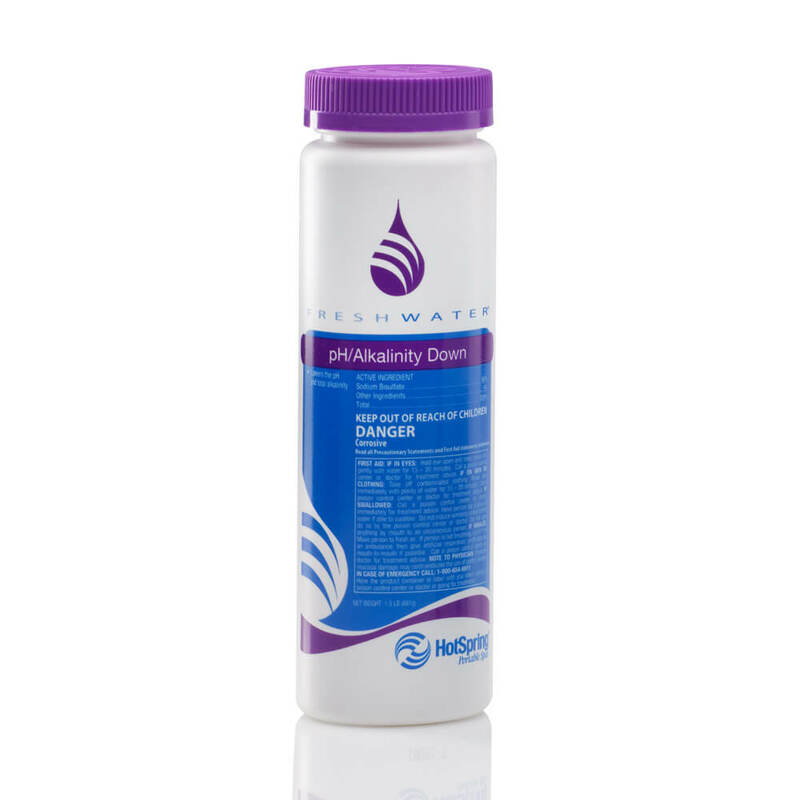 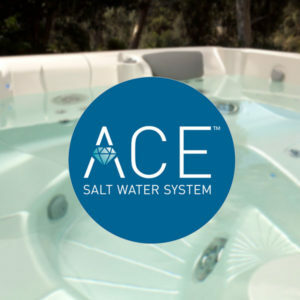 Fresh Water pH/Alkalinity Down 1.5 lb. 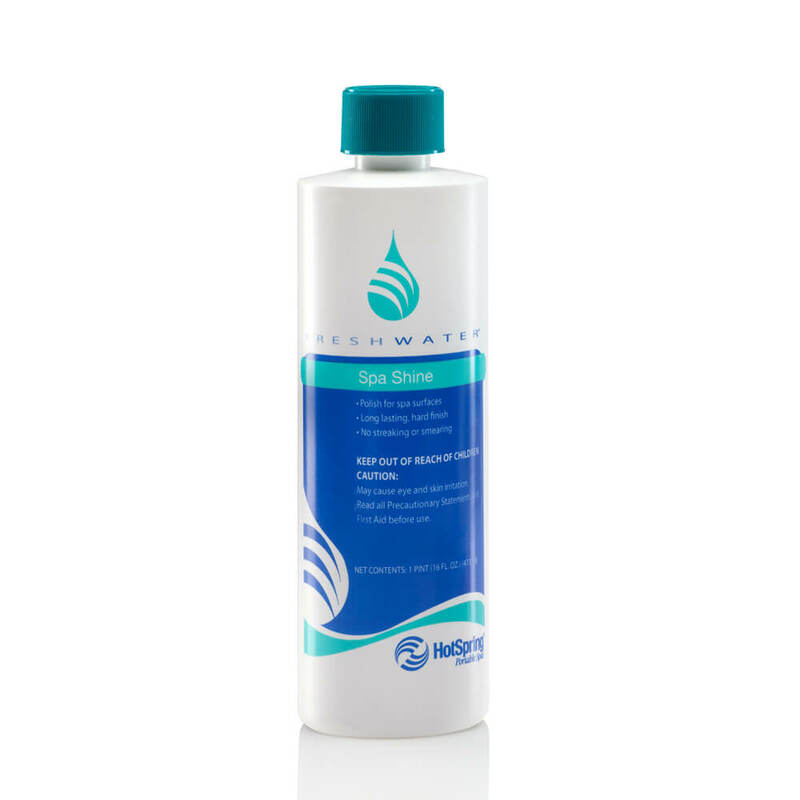 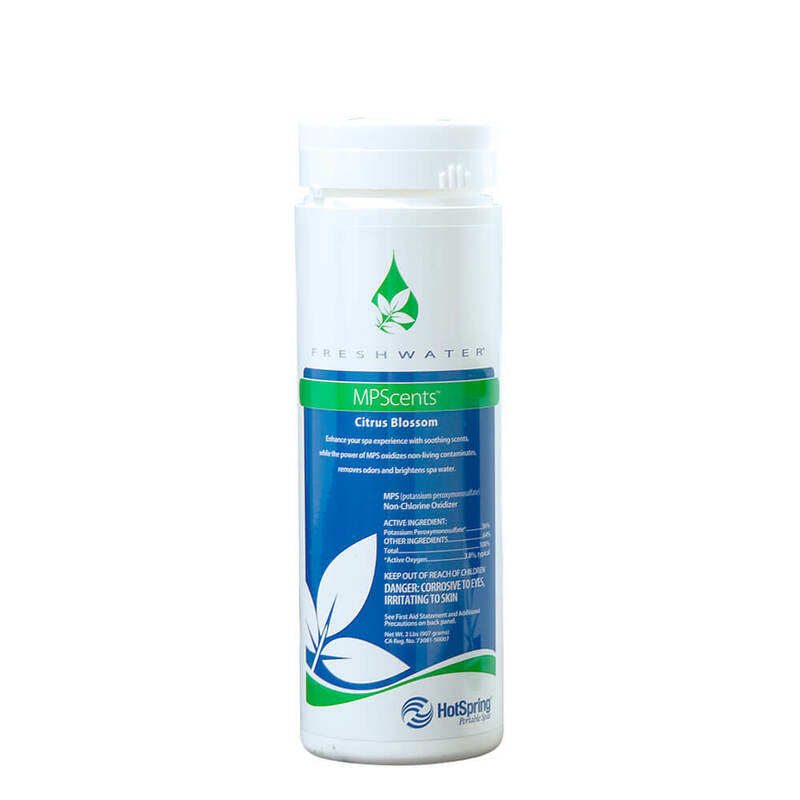 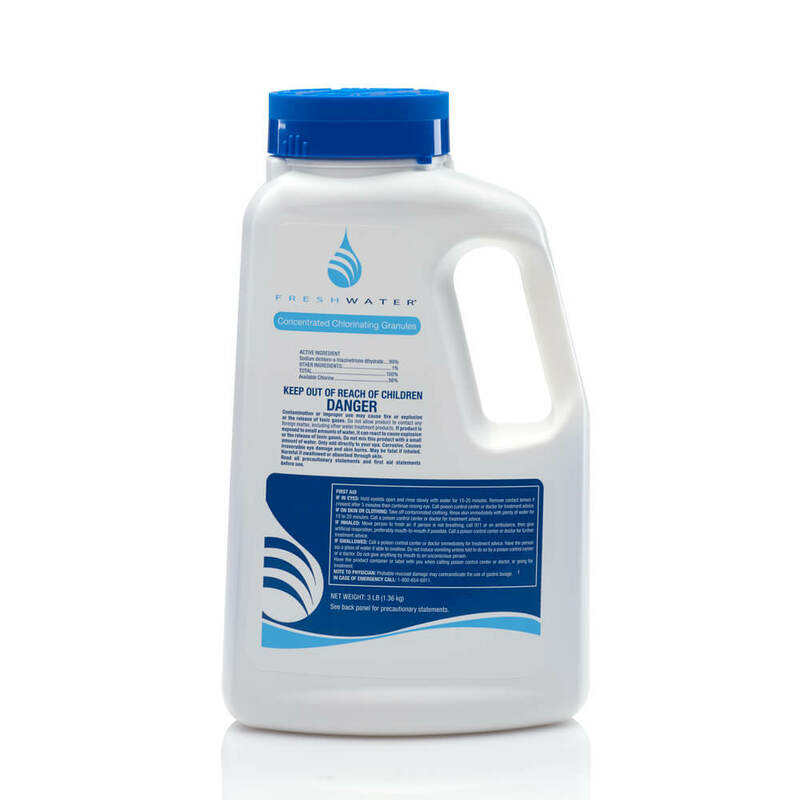 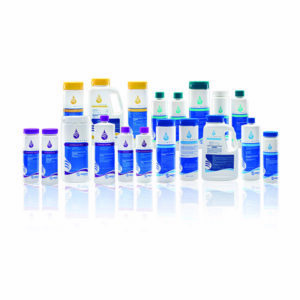 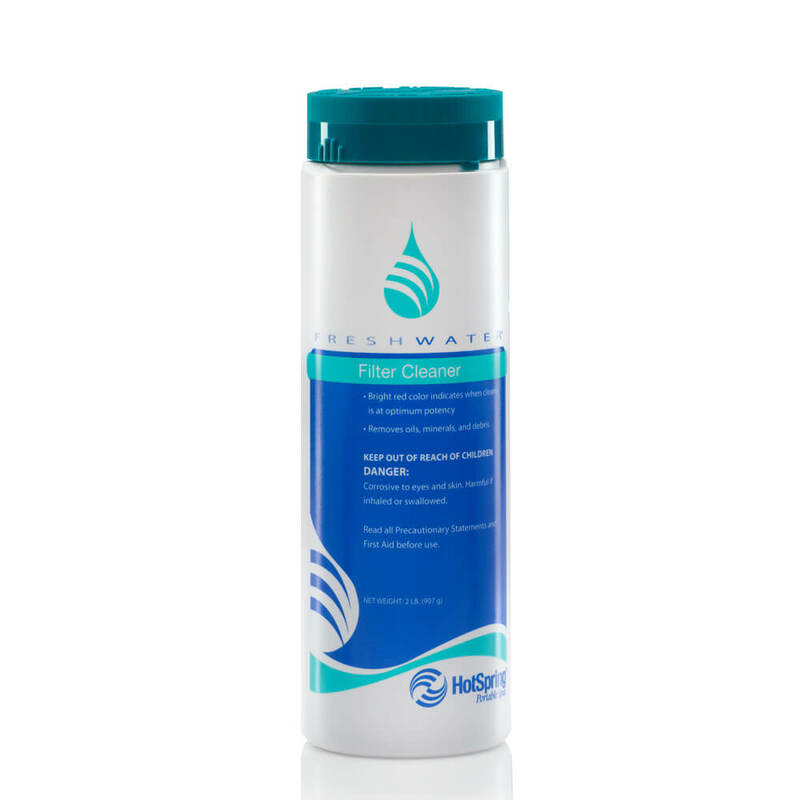 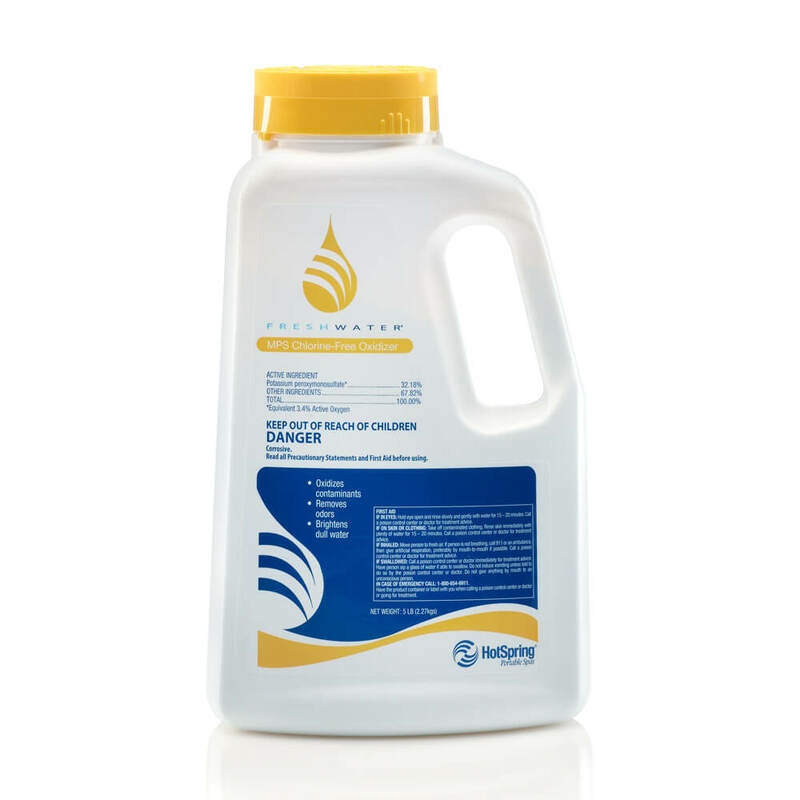 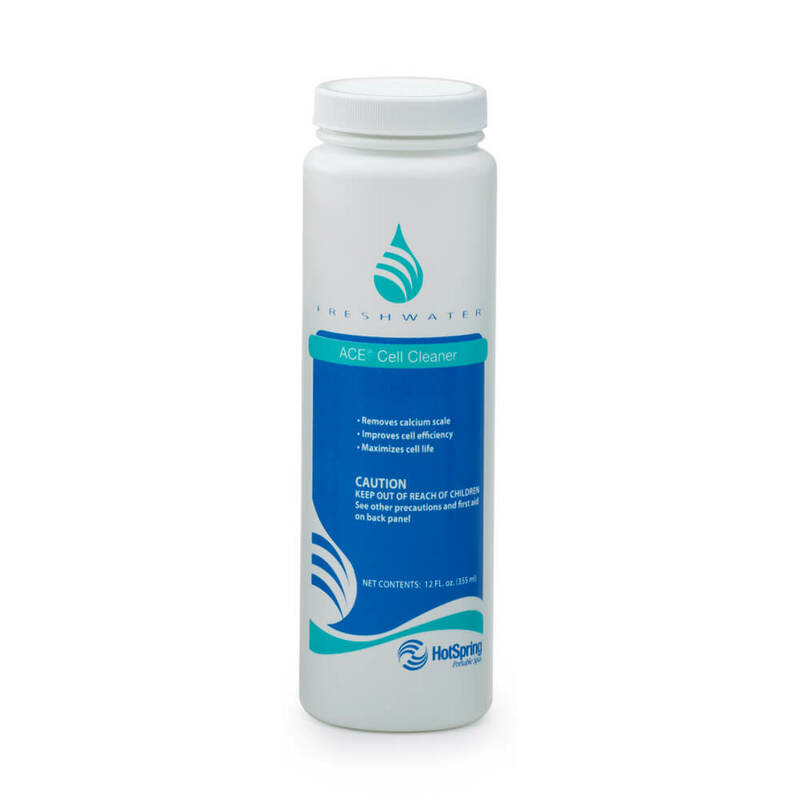 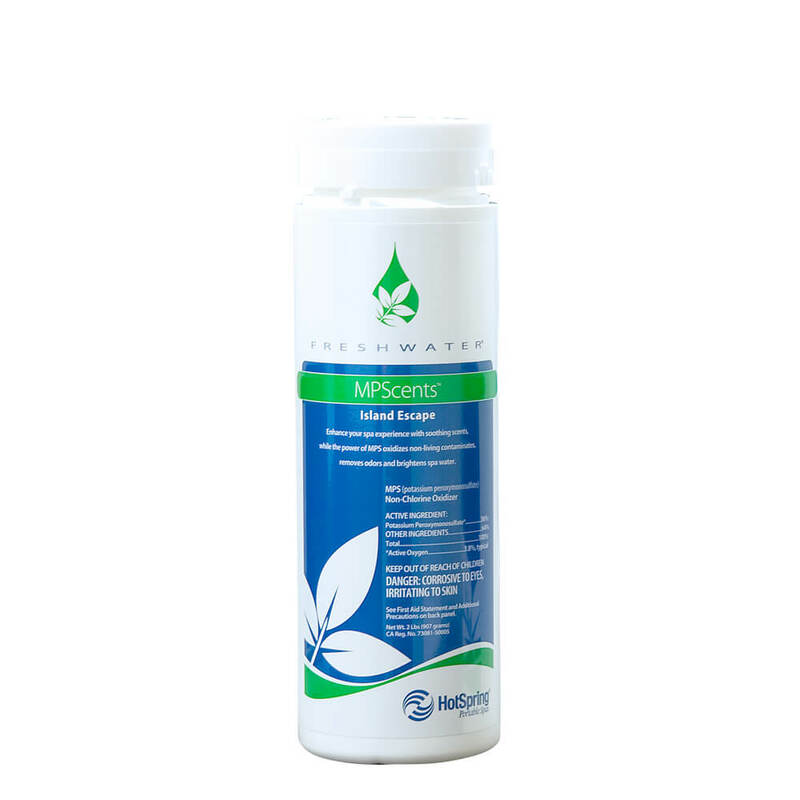 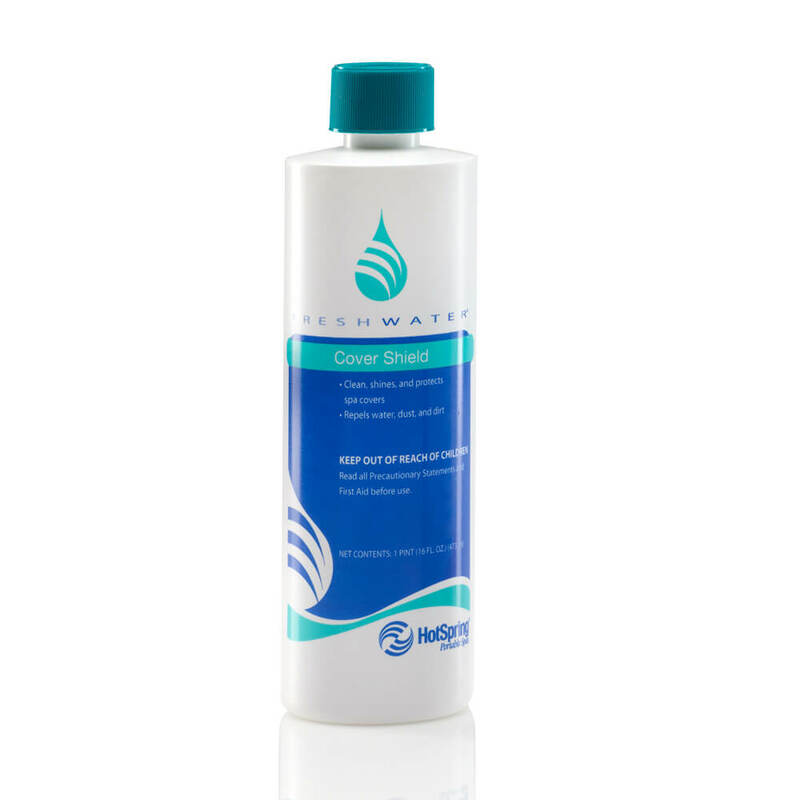 FreshWater Instant Filter Cleaner Spray 16 oz. 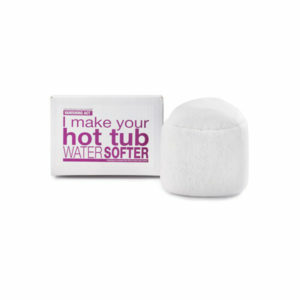 FreshWater Filter Cleaner Granules 2-lb.